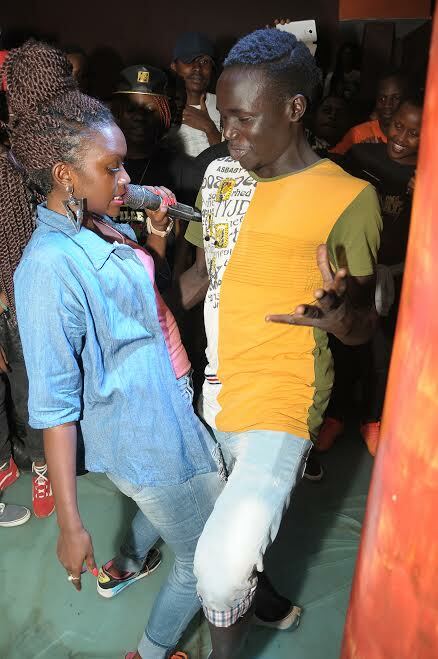 Fille Mutoni Creates Pant Excitement During Campus Night At Club Amnesia. 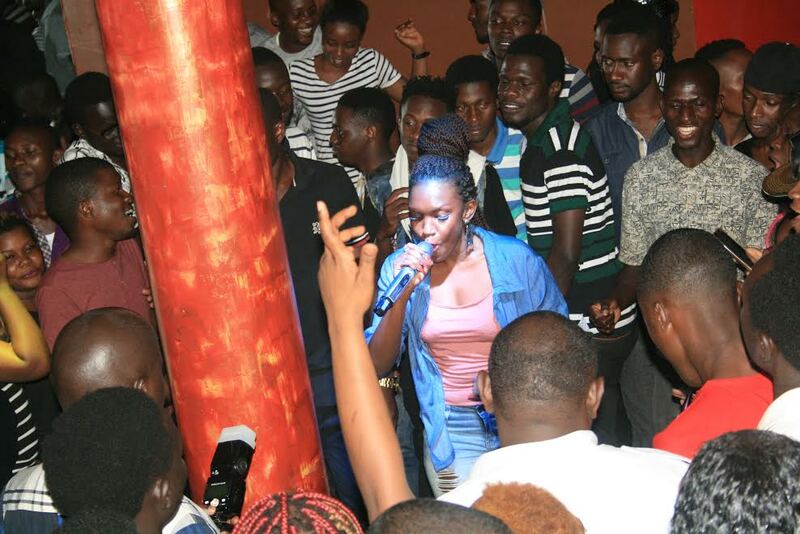 Mother of one Fille Mutoni, stage name Fille left club Amnesia fans yearning for more on Thursday night. 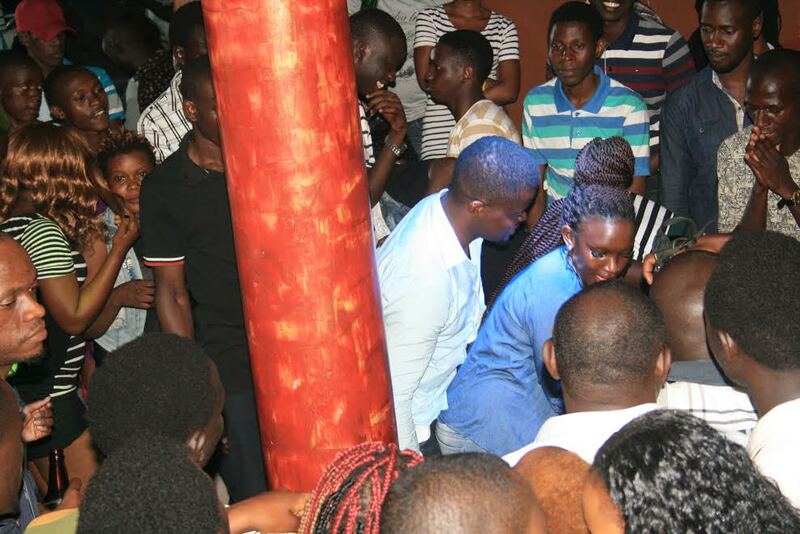 A few campusers were spotted taking advantage and enjoy massaged her body on stage as crowds were left in wild cheers. Among other things that shocked us was Mc Kats acting like they had fought the previous night, they never said hi to each other and kept a big distance away.